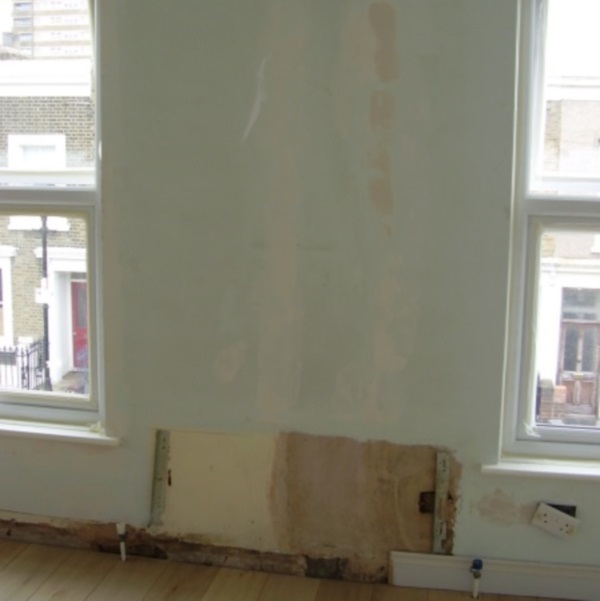 The coldness of the exterior wall was causing a problem with mould growth and allowing significant heat loss from the bedroom. 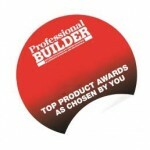 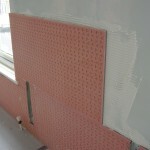 Significant increase in wall thickness was not acceptable to the client. 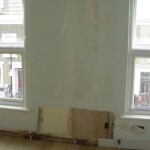 Radiator pipe work could not be changed because of expensive oak flooring. 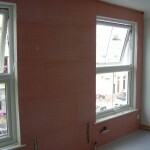 Recent replacement of windows meant the window boards should not ideally be disturbed. 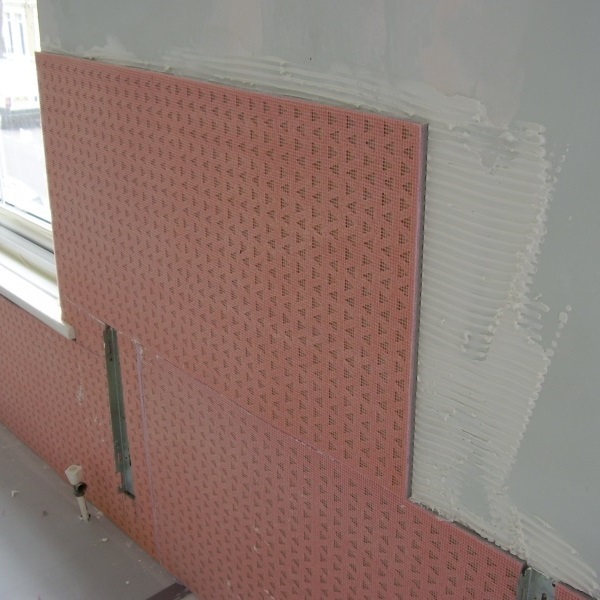 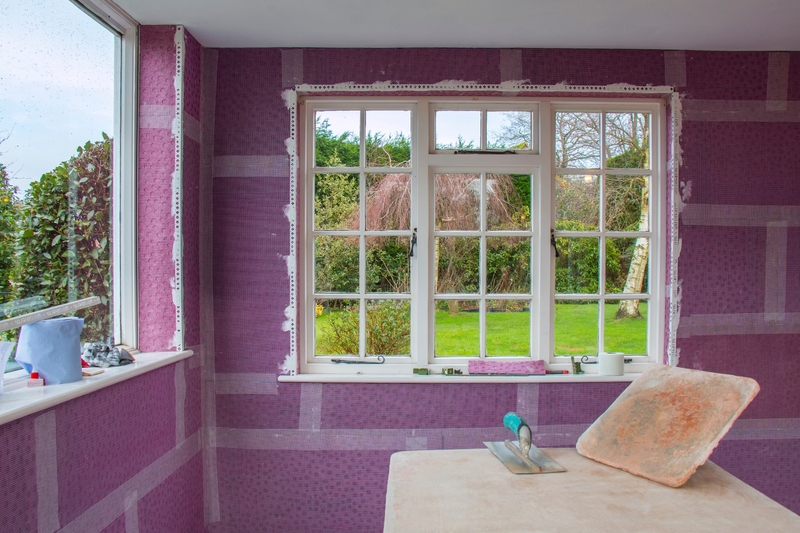 The tolerances available allowed Ultrotherm 12mm to be installed without a need to make adjustments to the radiator pipe work or window boards. 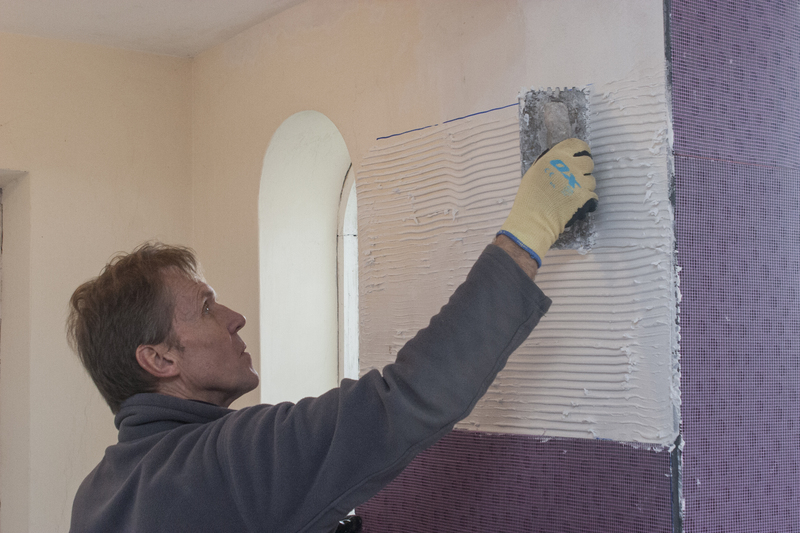 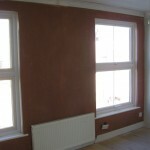 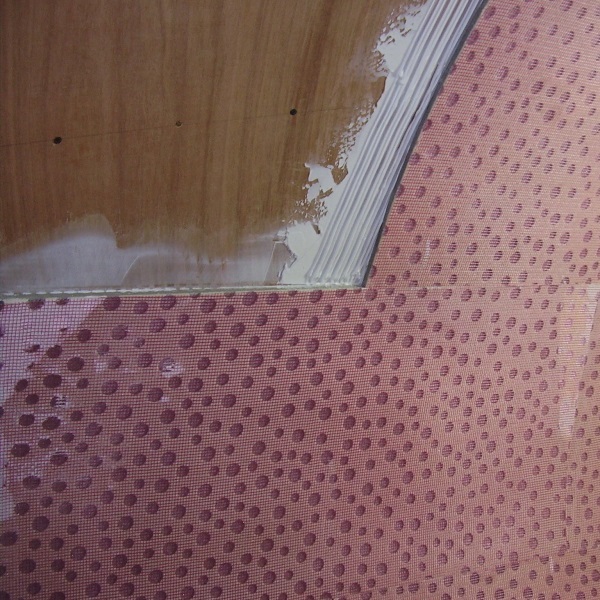 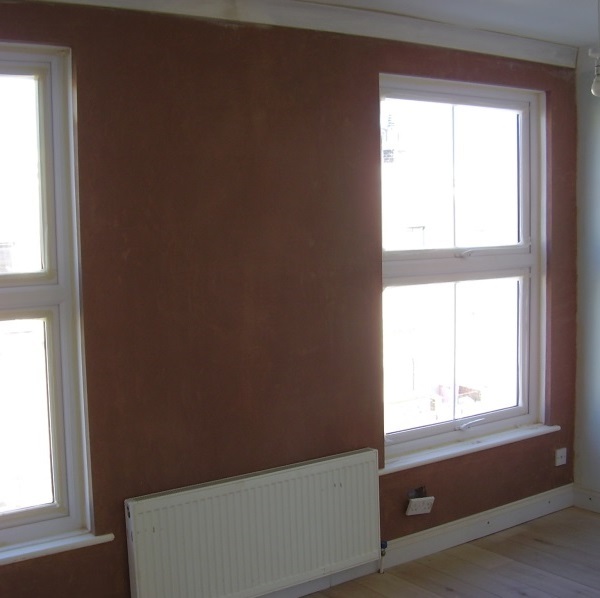 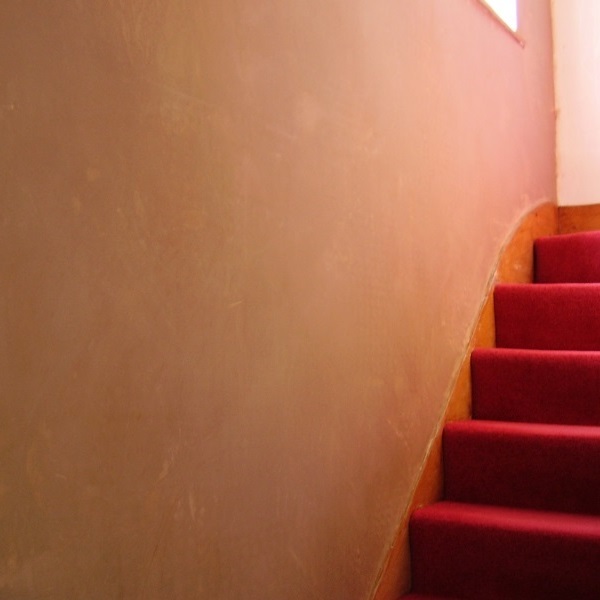 A two-coat plaster skim finish was applied directly to the Ultrotherm to keep the finish thickness of the installation to less than 15mm.